HCC resect or transplant – what would you do? Here is my current highlight for september from the journal HPB. 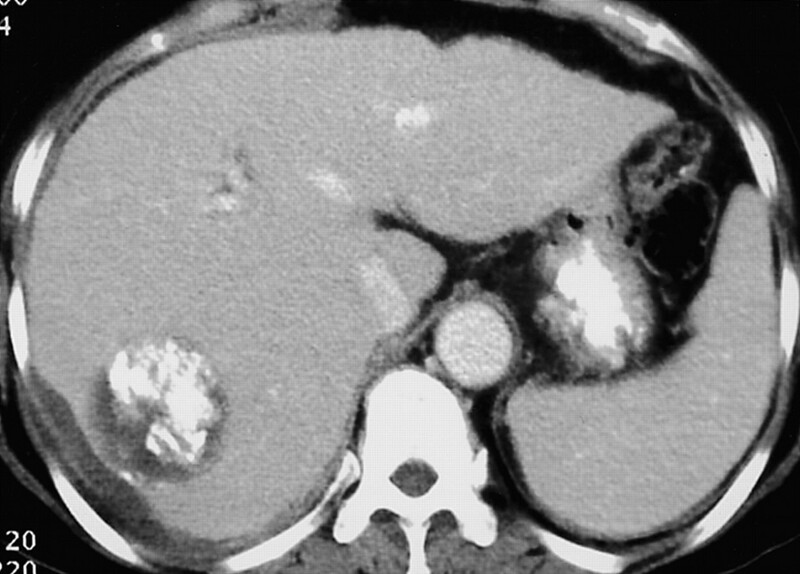 The best mode of treating hepatocellular carcinoma remains a hot topic of debate. While studies consistently show improved long term survivals from transplantation there is a significant risk in many countries of having to wait a very long time for a transplant. Coupled with concern over waiting and tumour growth is the issue of the increased early operative mortality associated with liver transplantation. In this issue of HPB ,Dhir and colleagues from the University of Nebraska Medical Centre, present a meta-analysis addressing the question of whether outcome is superior with liver transplantation or resection for HCC. They found evidence of survival benefit, with an odds ratio of 0.53, for patients with HCC who underwent liver transplantation when looking at all randomized studies . Interestingly, however, this survival benefit disappeared when only studies using an intention to treat comparison were included. This implies that a number of patients who were waiting for liver transplantation developed advanced disease and died waiting for a transplant. Resection has been used as a definitive treatment and as a bridge to transplantation. Transplantation has been used as a definitive treatment or as a salvage procedure for those with new or recurrent HCC after resection. The correct strategy depends partly on local supply and demand of livers for transplantation but also on the underlying disease. There is some evidence that salvage transplantation in patients with hepatitis C virus cirrhosis may be very risky for multifocal recurrence and ineligibility for transplantation. Picking the right strategy for the individual patient remains a real challenge. This entry was posted in General and tagged hepatocellular carcinoma, HPB Journal, Liver cancer, liver resection, liver surgery, liver transplant, liver transplantation. Bookmark the permalink.